Watching Oakley play was a pure joy for me. He was that natural enforcer on the court. A regular don’t mess with me or my mates kind of guy. 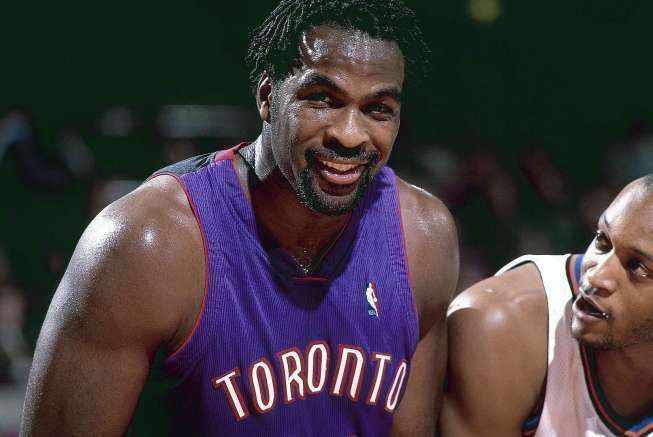 When he was traded to the Raptors for a soft player like Marcus Camby I was ecstatic as the Raptors desperately needed the leadership and toughness he supplied. Off the court Charles Oakley seems to be an honest and states things as a matter of fact. This type of style often leads to a fantastic quote. Case in point before today’s game he was asked what his thoughts were about the idea of having a bobblehead in his honour. In classic Oakley fashion he offered this well timed gem. Well I had a head so you never know what could happen.